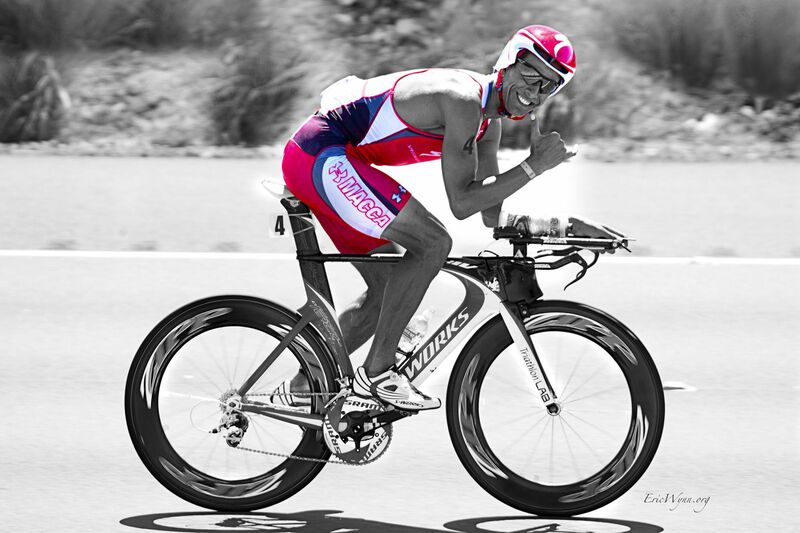 Win Macca’s Last TT Bike! Want to channel your inner world champion? Or have a historic collectable to place on your mantelpiece? 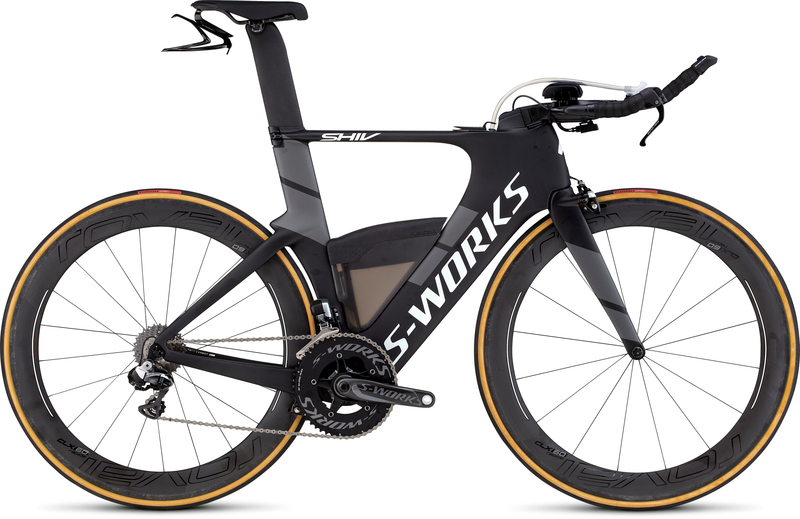 We are giving away Macca’s 2017 S-Works Shiv with Zipp 808 wheels, Specialized helmet and one of Macca’s Specialized kits signed by the man himself. This bike is brand new! Sign up by selecting one of our Membership Options below (starting at $10 a month) and you go in the draw! If you sign up a friend for MX Endurance, they get an entry and YOU get an additional entry! There is no limit to how many entries you can acquire. The more people you refer to MX Endurance, the more entries you get! MX Endurance membership comes with so many benefits including significant partner discounts off products like On Running, blueseventy, Enve Composites, Pure Sports Nutrition, Today’s Plan, Swozzi and more! All new MX members also receive a code to claim their free team hat or visor. The Prize will be randomly drawn on July 1 2019. You must be a current member at the time of the draw to win the prize. To claim your referral entries, please email support@mxendurance.com with the name of the member you referred. Referrals are only available for new members. Past referrals do not count towards this competition.